Here's another Elton cover that I've always liked. It's Wilson Phillips and Daniel. It was one of the songs featured on the Elton John and Bernie Taupin tribute album Two Rooms in 1991. Here also is their cover of Fleetwood Mac's Go your Own Way. I haven't posted for the past week as I have been trying to write an essay for my college course. I just get a mental block on writing and it's just something I have to get through. I end up missing blogging and I realise how much I enjoy sharing music and ramblings. Here in Ireland there has been a real sense of 'what will happen next' as there has been a major news story on Irish politics and the economy every hour. Pop and X Factor all seemed v trivial last week but sometimes it's music and rubbish addictive TV that we need to escape to from the reality of what's happening nationally. 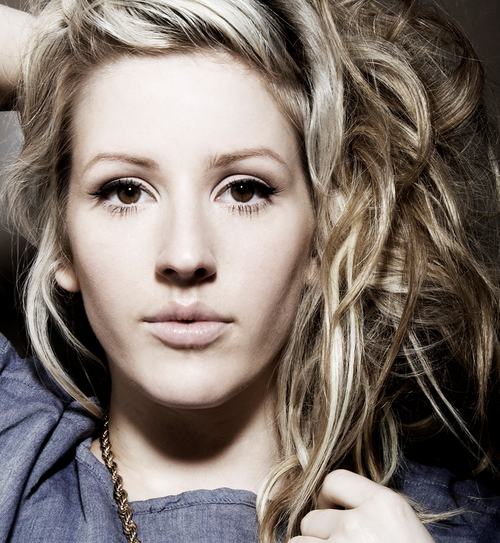 My favourite song of the week has been Ellie Goulding's your Song. Her last two singles didn't do that well and I think Starry Eyed was good but v overrated. I normally hate indie or alternative versions of older songs but in this case I love the arrangement and simpleness of the song. The song also has the most lovely lyrics. I always remember when I was a child hearing the line 'I don't have much money but boy if I did I'll buy a big house where we both could live' and the word 'boy' standing out for me and being sung by a male singer.